We raised €1,586 in our Easter Egg Raffle which was in aid of Project Peru. 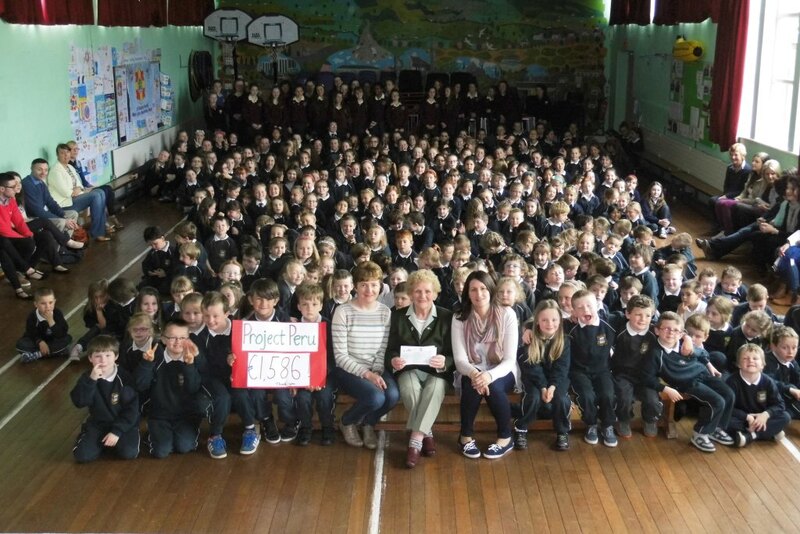 Every single cent raised will go directly to Sr Regina Toomey – a past pupil of Bunscoil – who has been working in the settlements outside Lima, Peru for 21 years. All monies received go towards improving the living conditions of the settlement poor. 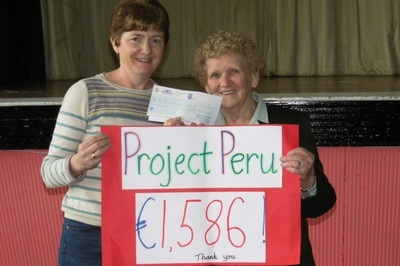 Some of the money we raised in past years has been put towards improving housing foundations and providing bathrooms. Last year our money helped towards the setting up of family systems for growing plants and vegetables using ‘Hydroponic Cultivation’. Sr Regina keeps us updated on all progress made in their settlements. The total amount raised for Project Peru over five years is now €7,975 which is absolutely amazing and a credit to the generosity and thoughtfulness of all our Bunscoil pupils and their families. 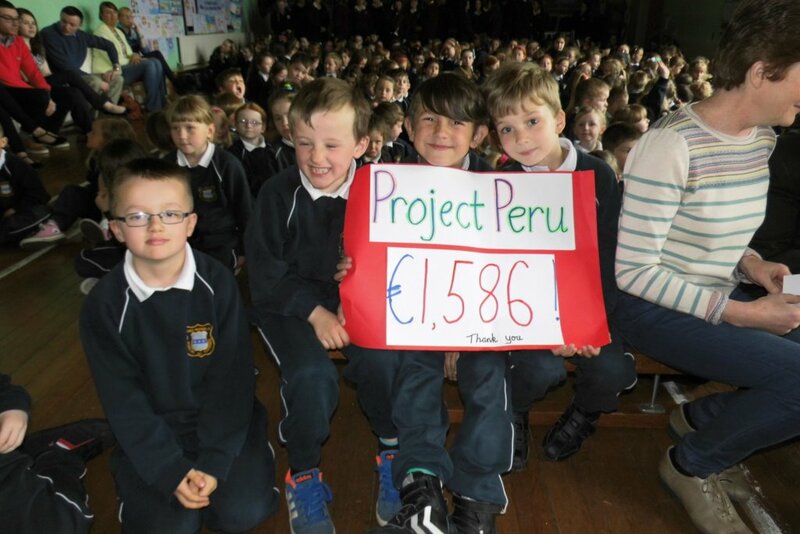 Míle Buíochas ó Regina agus na daoine bochta i Peru.